This course is not available as an eBook. This homestudy course titled A Woman’s Decision: Breast Care, Treatment, & Reconstruction provides in-depth information on breast anatomy; self-examinations; lumps and conditions; cancer diagnosis, facts, and treatment options; genetics; reconstruction; and real life survivor stories. Imaging modalities are discussed with regards to how each can be used in the diagnosis, treatment, and reconstruction process. This book is a wealth of information for mammographers and women who have been directly or indirectly affected by breast cancer. 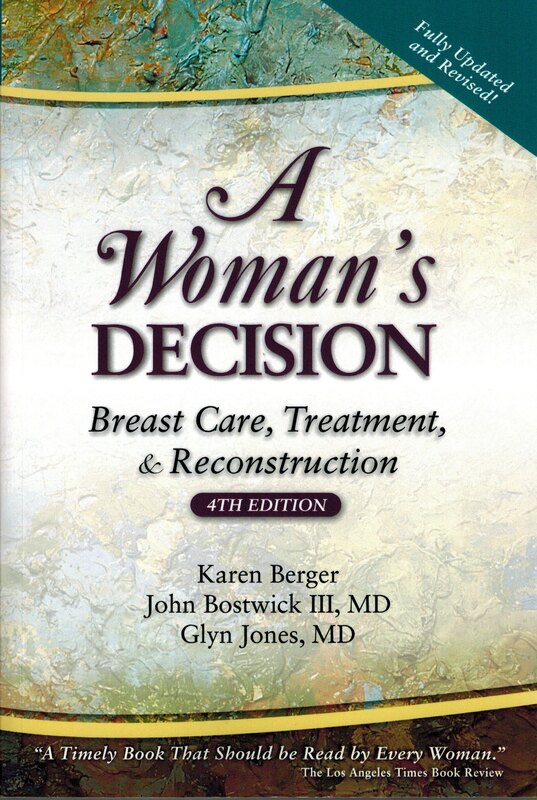 The course is based on the 4th edition book, A Woman’s Decision: Breast Care, Treatment, & Reconstruction authored by Karen Berger, John Bostwick III, MD and Glyn Jones, MD.